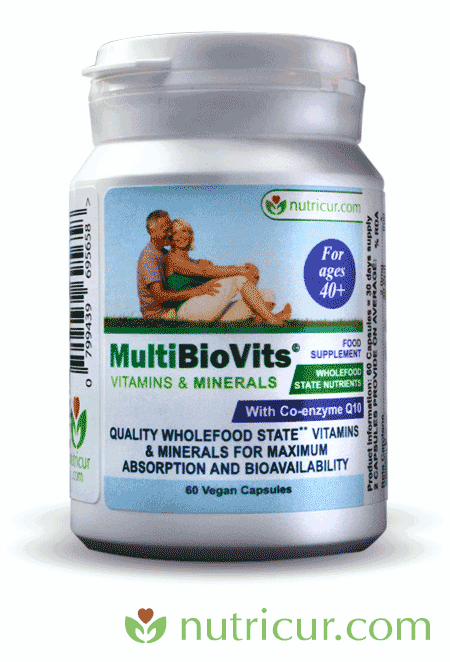 MultiBioVits 40 Plus – 2 MONTHS!! 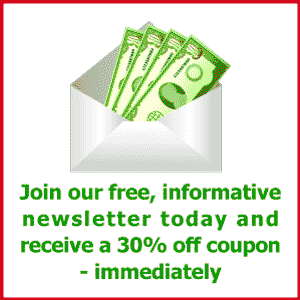 60 VEGAN CAPSULES – 2 MONTHS SUPPLY or as directed by a practitioner. 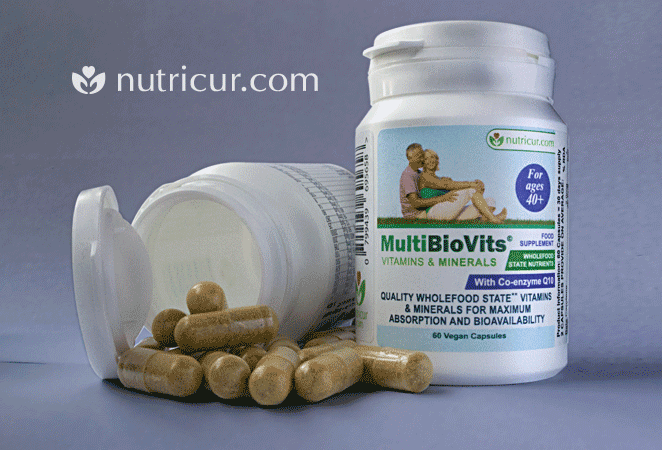 Wholefood State Vitamins and Nutrients for increased bioavailability and bioeffectiveness. For more information on why these are the best for you, scroll down to read more about the ingredients. Hook up with Nutricur socially and be amongst the first to receive offers, discounts and enter in our competitions - yes, we give away free supplements to the winners!